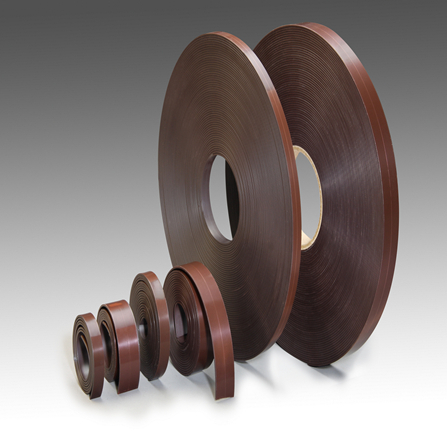 Good resistance to demagnetization, The popular advantage of low cost. NEMC serves a variety of markets from consumer, industrial, and medical to military, aerospace, and telecommunications. NEMC’s magnets, metals and systems are used in high-efficiency motors and generators, sensors, batteries, and more. Empire Magnetics is committed to consistently providing world class quality products and service to our customers. 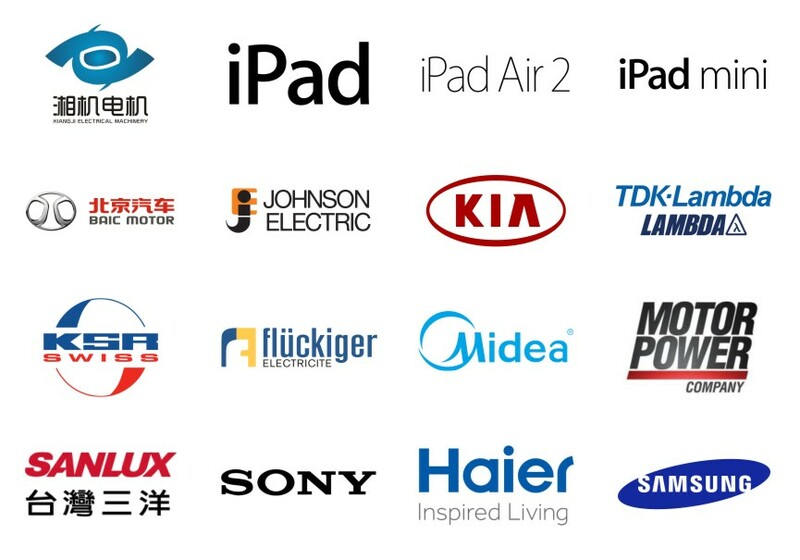 As an innovator and trusted partner, we are dedicated to engineering solutions together. 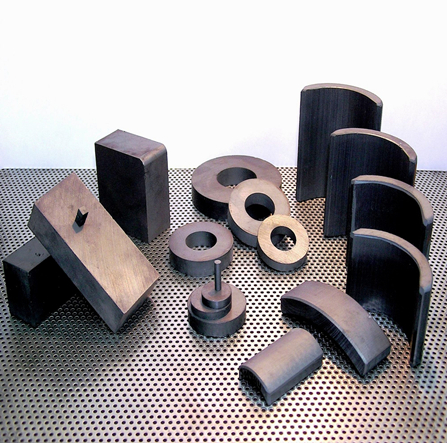 Since 1999, We start to machining magnetic material for local market and China trading companies. With 10+ years experience, servicing more than 100+ stable customers, our quality & service are highly recommended in the industry. You can always get high quality products from us. Free inspection reports before shipment can be your eyes in our factory. 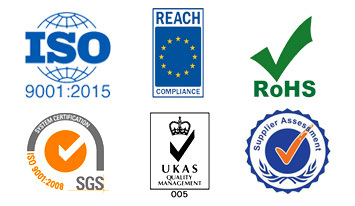 ISO 9001 approved. We always offer customized magnets for different industries and purposes. 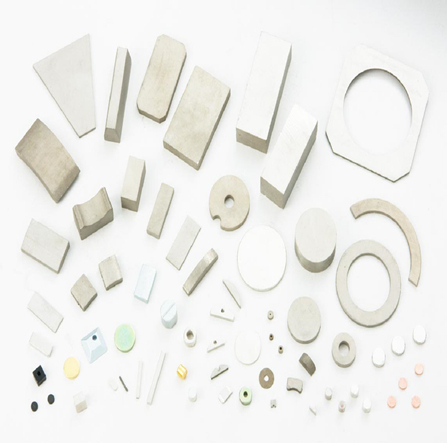 You can find out all your magnet solution for your magnetic needs. Free technical supports are here to help! Wherever you buy your magnets. 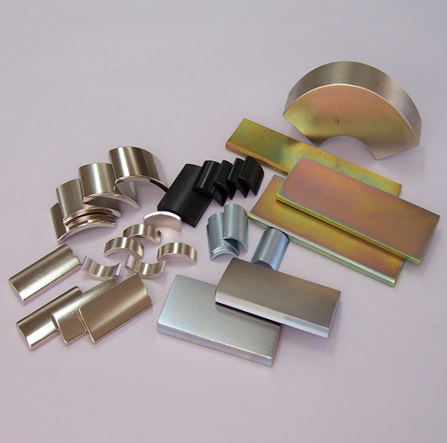 We have lot of regular raw material in stock which can lead fast production & shipping for your orders.